Some times you make a recipe that makes you want to lick your plate, your kids plate and your husband’s plate. Yes, this Paleo Chicken Picatta recipe is THAT GOOD and even better that’s is quick and budget-friendly. I swear I need to create more recipes that use capers. The lemony savory flavor is just dreamy and I ended up adding a teaspoon more to my plate. 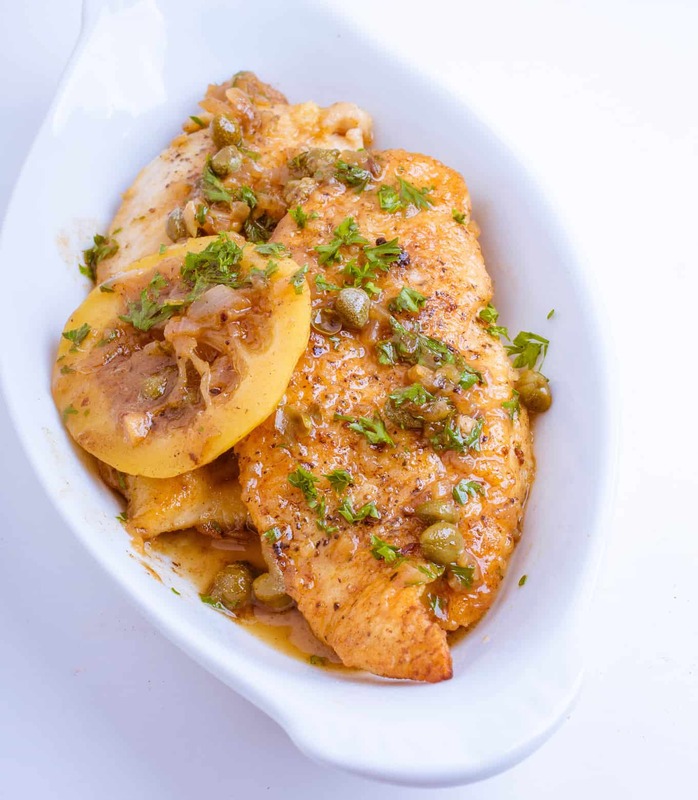 To grab this recipe for Paleo Chicken Picatta and many more 30 Minute Paleo Recipes –Join the Joyful Kitchen Club. 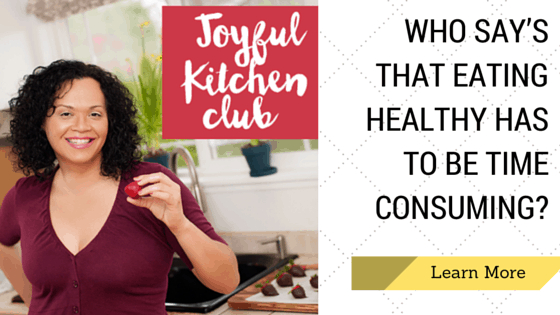 I have many free recipes on the site but I’m saving up a truck load of Easy, 30 minute and budget-friendly recipes for my private community. I wholeheartedly agree, Kelly. It was difficult to not eat both servings of the Chicken Picatta by myself! Yeah! So glad you enjoyed it hun!